At Hotel Delfino there is an air of familiarity thanks to the experience of the Memé family, owner of the Hotel for over 45 years. 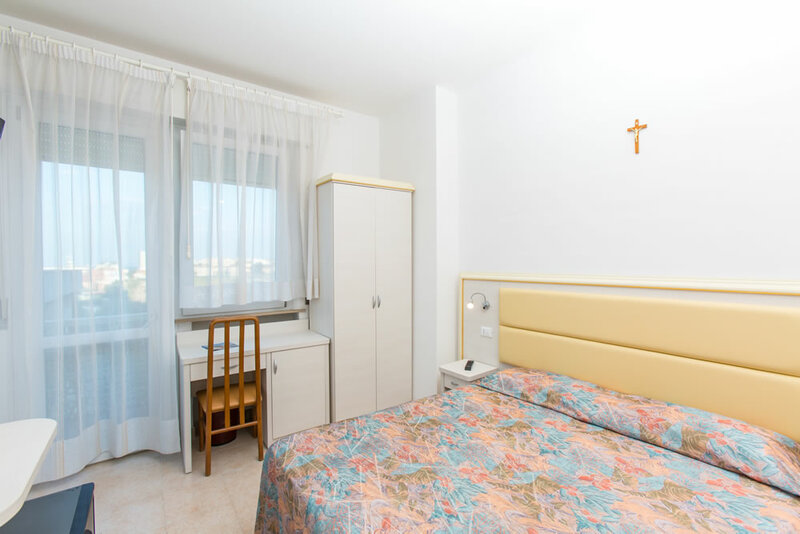 The Hotel is a 3-star completely renovated, perfect for families are looking for relaxation and tranquility in this portion of the coast particularly suitable for children, being the sea bottom shallow and protected by the cliffs. 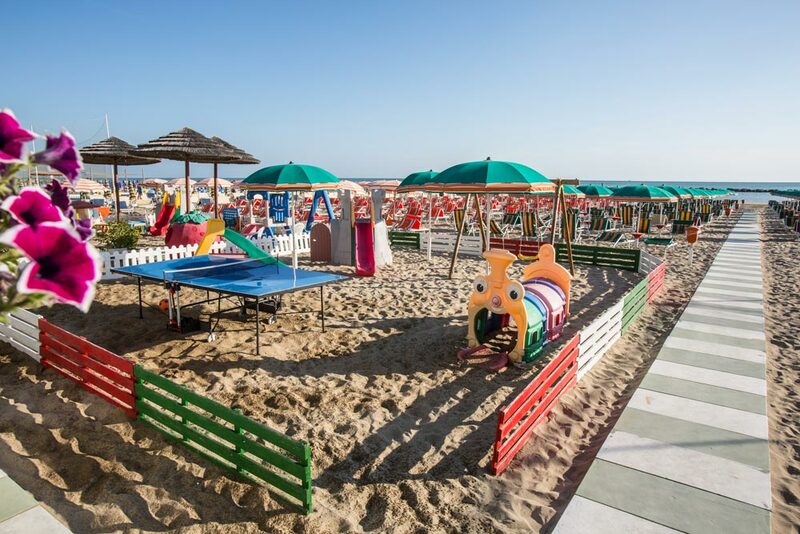 The fine beach will be the setting for your days spent by the sea, or in the beautiful panoramic pool on the terrace overlooking the Adriatic Sea. 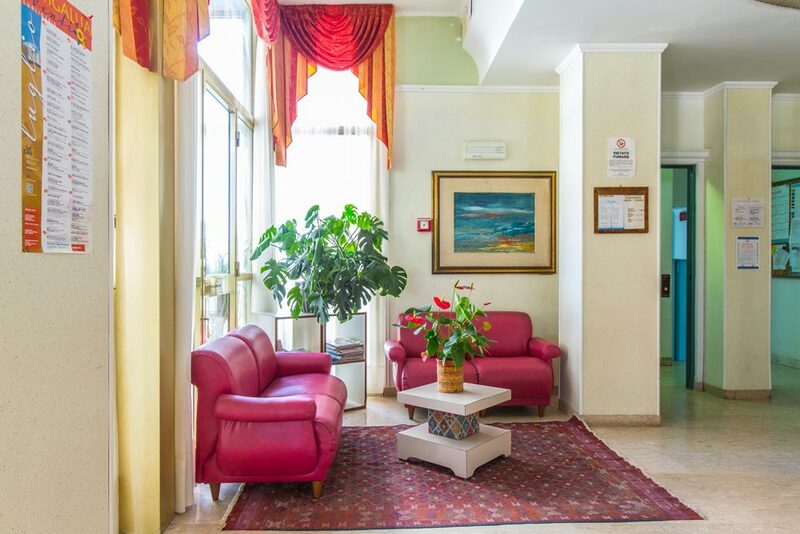 The Hotel Delfino also lends itself to the larger groups wishing to visit Senigallia during the many events including the Caterraduno, the Summer Jamboree and the DeeJay Xmasters.